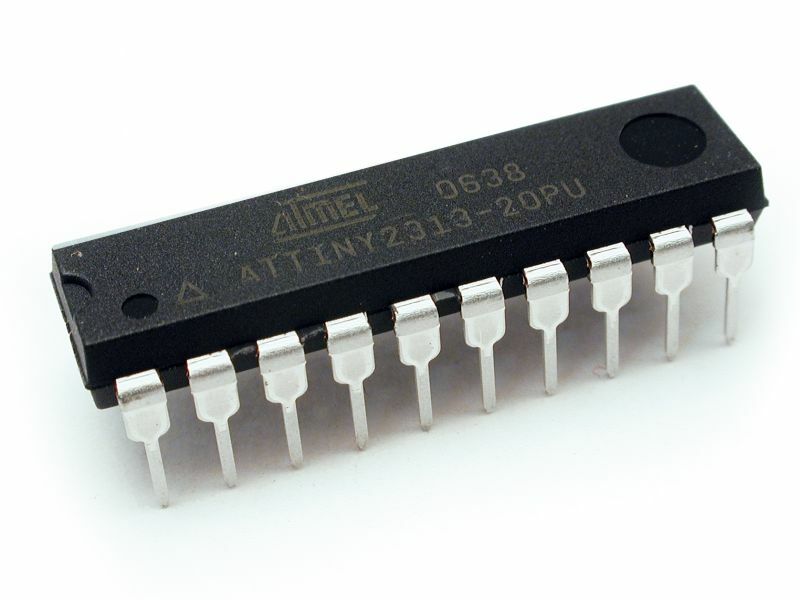 In my last post I wrote about adapting Atmel's I2C Master driver. This time, I've done the same thing for the Slave driver, except it is designed specifically for the ATTiny2313, but can be very easily adapted to work with any AVR that has a Universal Serial Interface (USI) module. As for the master driver, this one is heavily commented to make it very easy to understand how it works, and is also interrupt based.